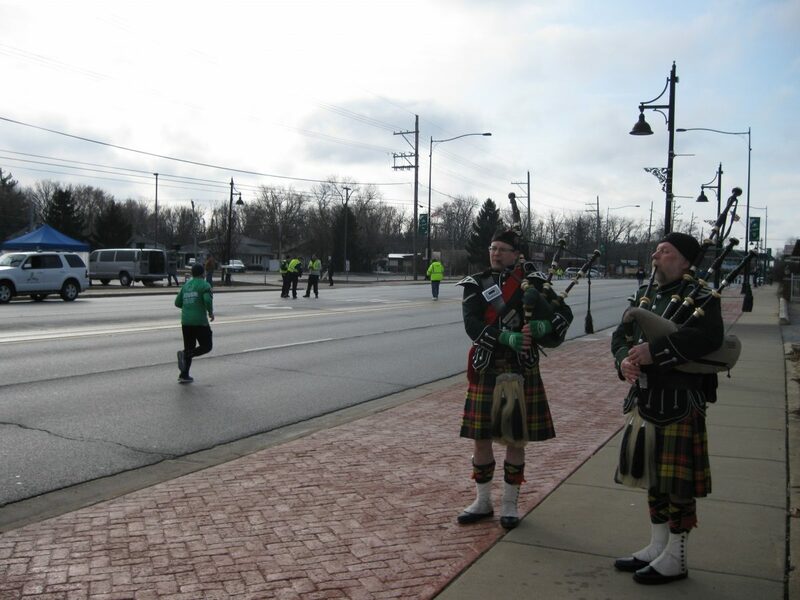 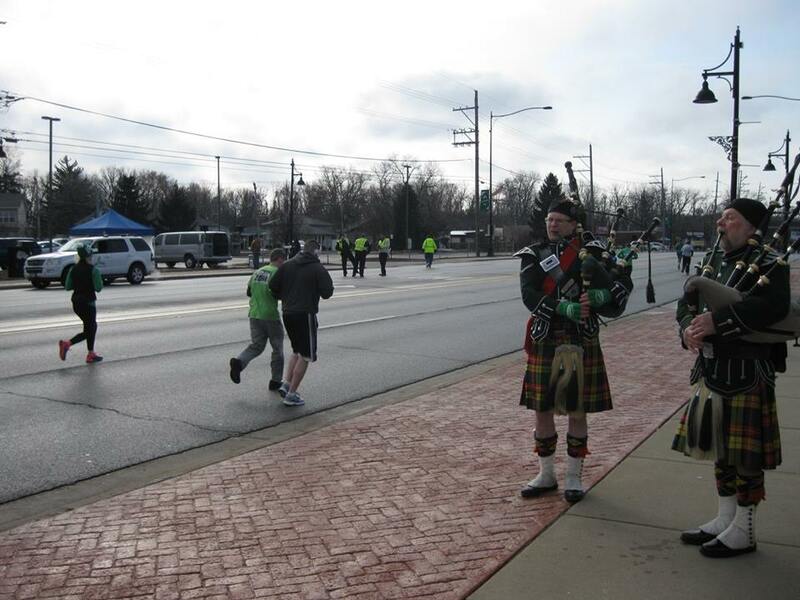 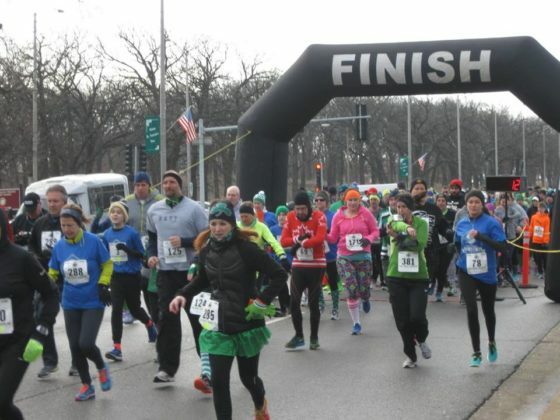 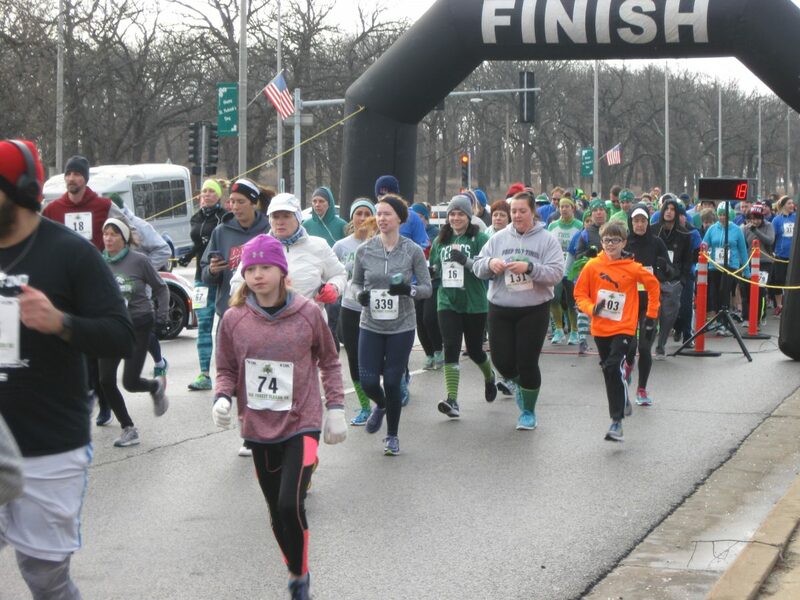 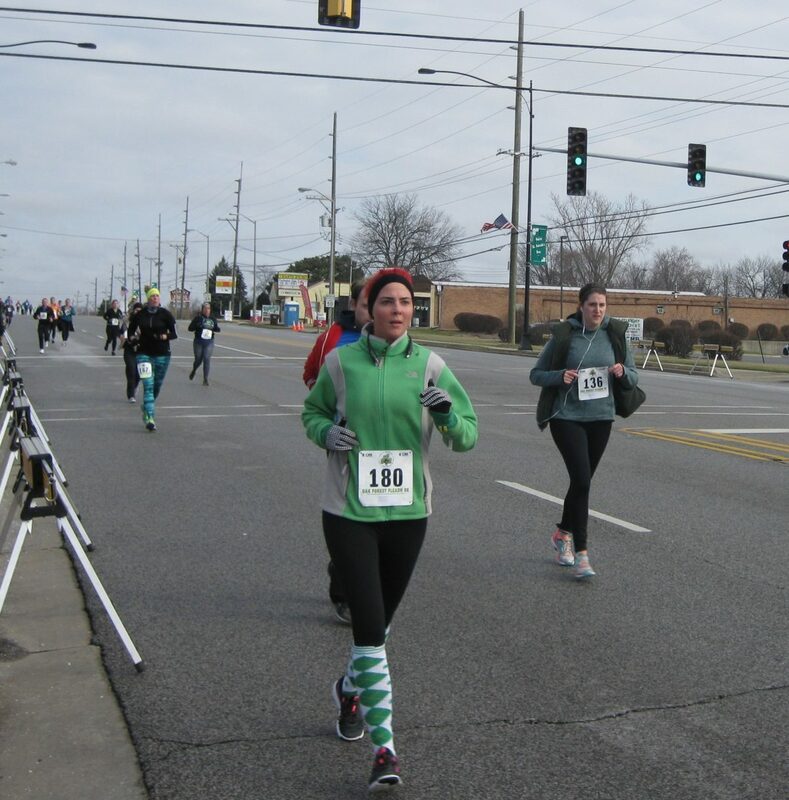 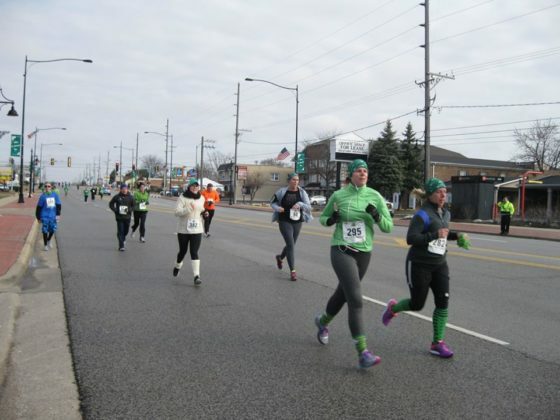 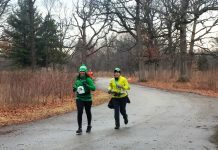 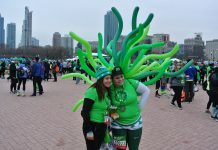 Oak Forest celebrated their annual Fleadh Festival this weekend and Saturday morning’s activities kicked off with a 5k run. 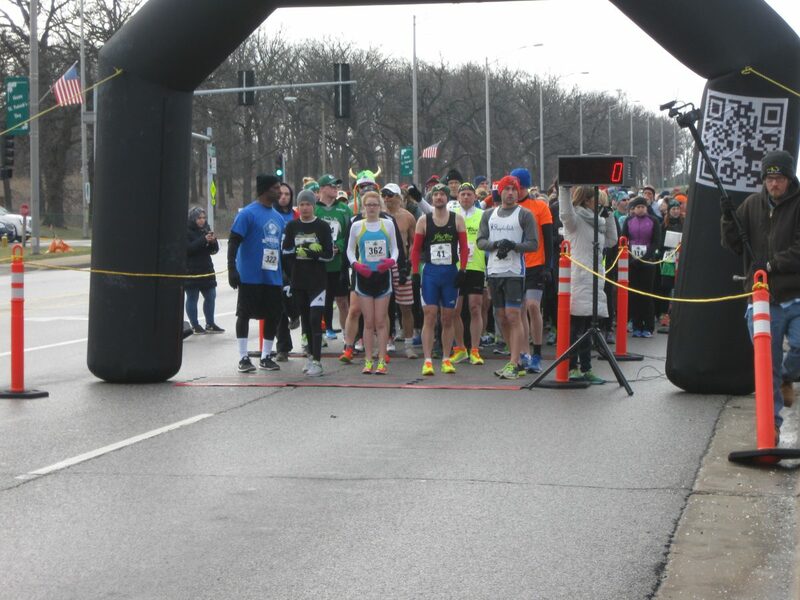 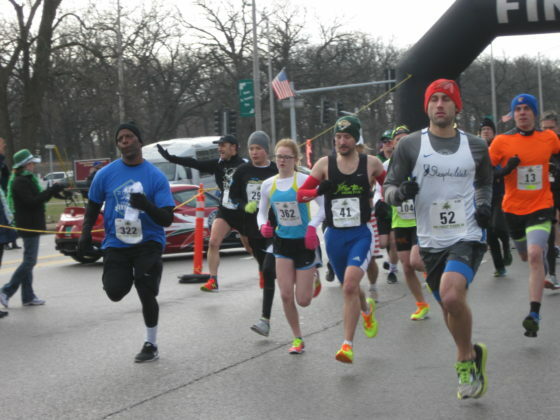 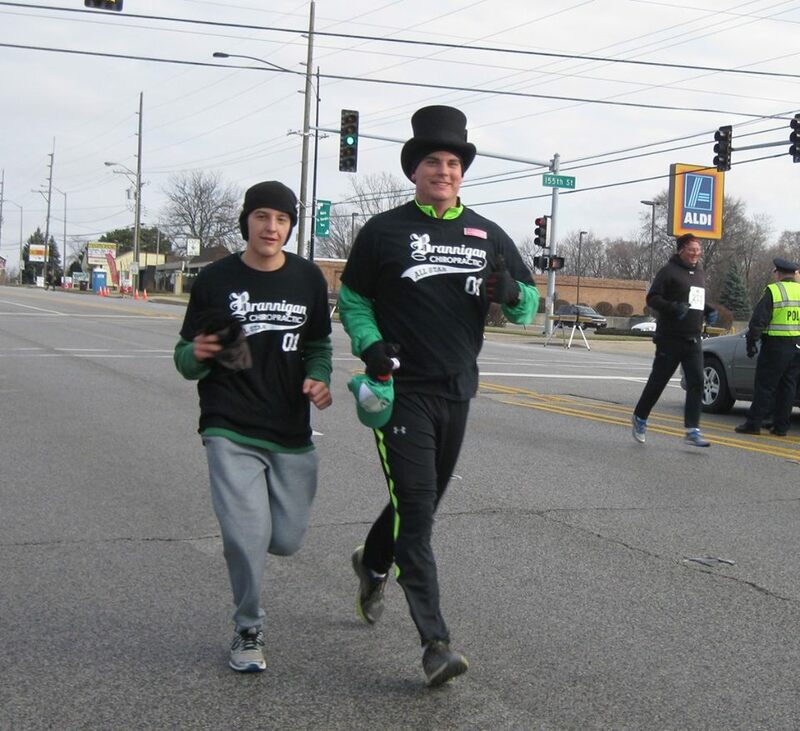 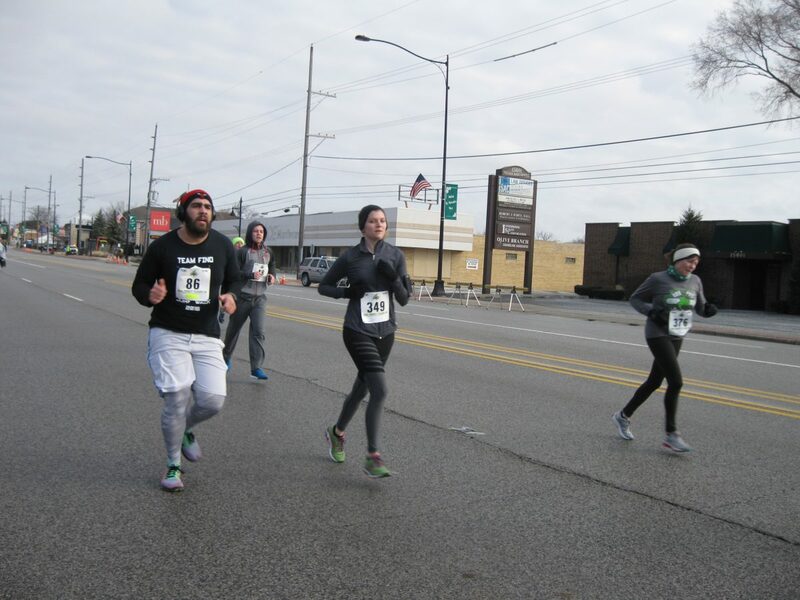 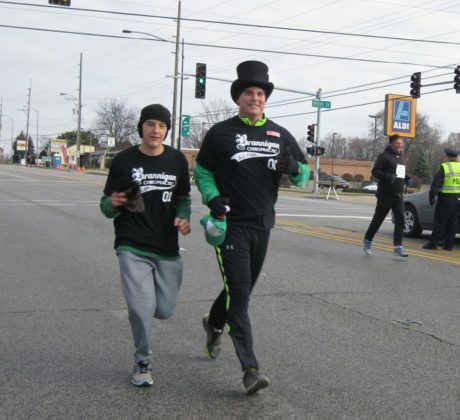 The semi-hilly course is a great rust buster to the spring season and after the race, you can hang around for the parade and festival up and down Cicero Ave.
Jonathan couldn’t run a mile before his sophomore year in high school but went on to run at Hope College. 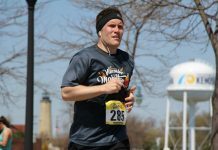 Now, he runs with the Fast Track Racing Team and races in almost 30 races a year, still managing to run some PRs. 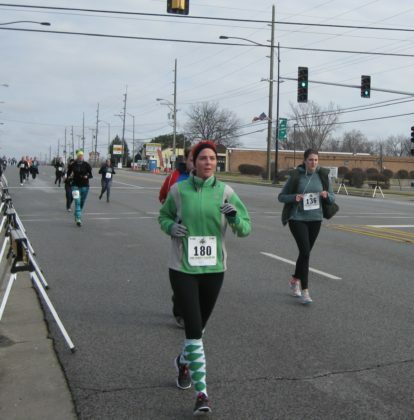 He couldn’t win a 100 meter sprint if his life depended on it, but still has a pretty good kick at the end of a 10k. 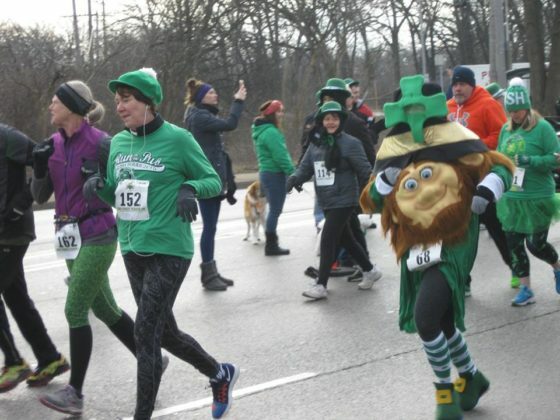 He is the Local Advertiser/Sales employee on Chicago Athlete's staff, and also volunteers as an Assistant XC Coach at Elk Grove High School and has done that for the past 11 years.